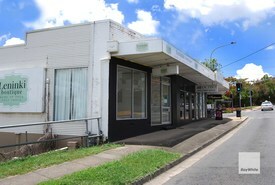 This 201m2 ground floor partitioned office has recently become available in Everton Hills. 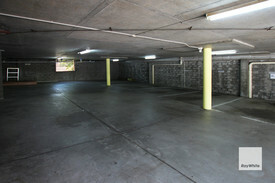 The space is well presented and provides for ample on site car parking. 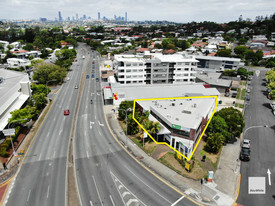 In addition to being affordable, this space is only 13k from the Brisbane CBD and offers close proximity to major arterial roads such as Samford and Enoggera Road. 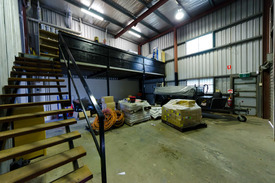 For further details and to inspect, contact the exclusive agent David Bright.